2014 is the beginning of a new era with a new name: Faith Mark! 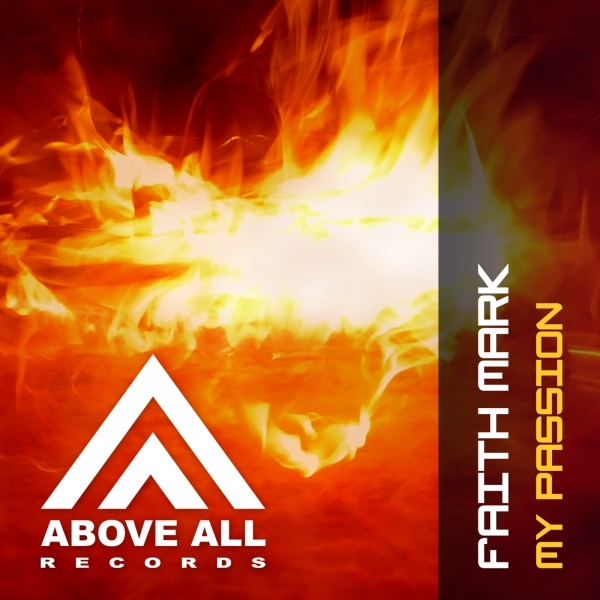 After 5 years and almost 200 performances and several residencies for different organizations, Faith Mark is ready for another target audience that embrace trance music. Trance music is her passion and a way to let her heart speak, what a better way than speak thru music. “My Passion” is the great debut release of Faith Mark!